Connecticut residents are migrating out of the state at a high rate. Some of the many reasons range from high taxes, jobs out of state, retirement, and lifestyle. The National Movers Study ranks Connecticut at number 3 in most outbound moving with 62% of people migrating out of the state while only 38% of people are moving inbound. 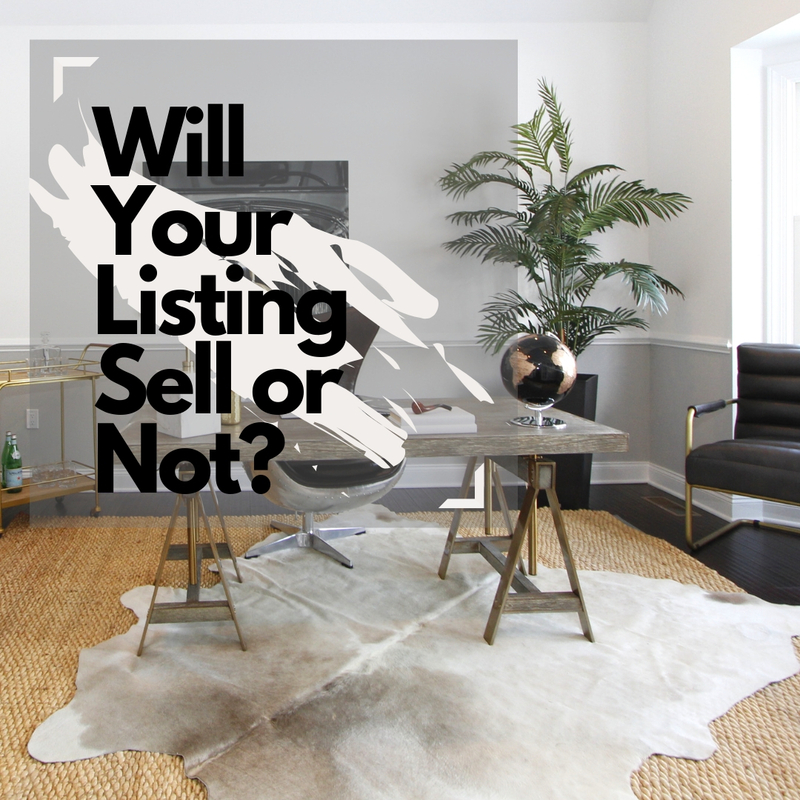 Because of the higher percentage rate of people moving out and fewer people coming in, the question for home sellers is no longer “How much will my property sell for?”, but is now “Will my house sell at all?” and “Will I get an adequate sale price?”. Your real estate property is probably your single largest investment. Therefore, as a home seller you want to make sure that you do everything possible to not lose out in the current Connecticut real estate market. You will not want your house to be one of the many houses left on the market that never sells. It is even more important now than ever before to make your home stand out against other houses on the market. 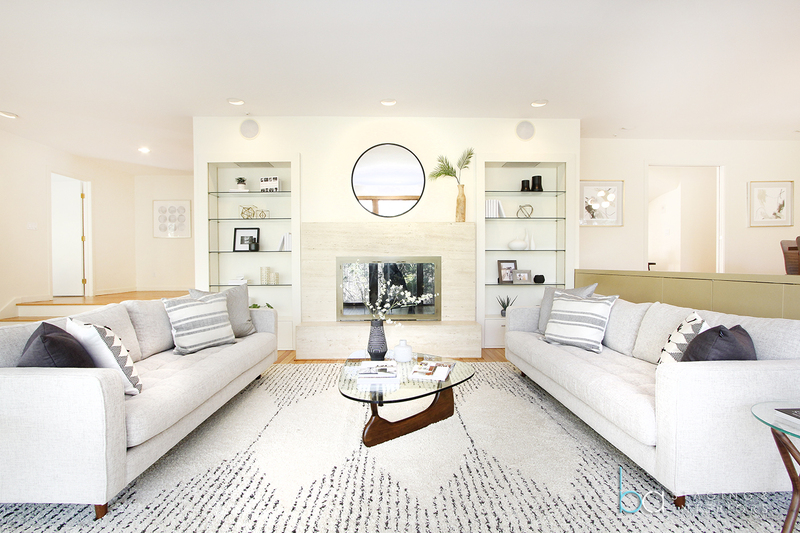 Staging your house can make all the difference between you selling or not. 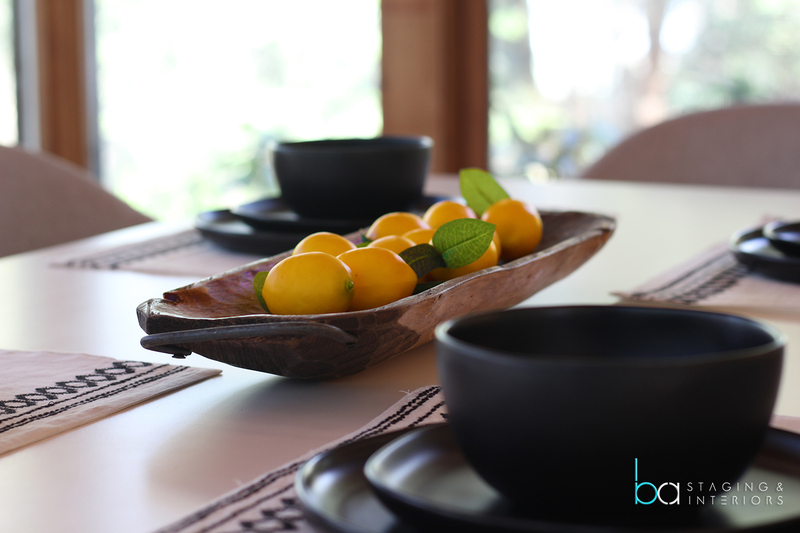 Your property needs to have elements that differentiates yours from the rest. 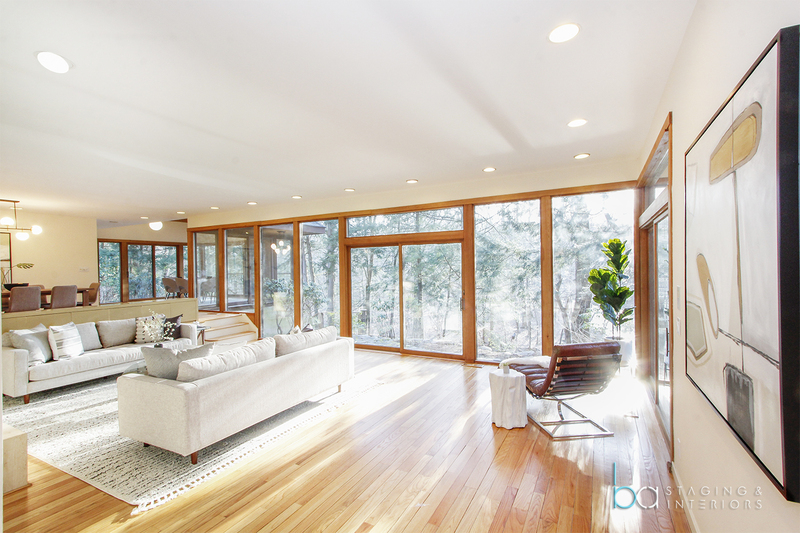 Staging will provide a distinct look and feel, which will give it a higher selling advantage. 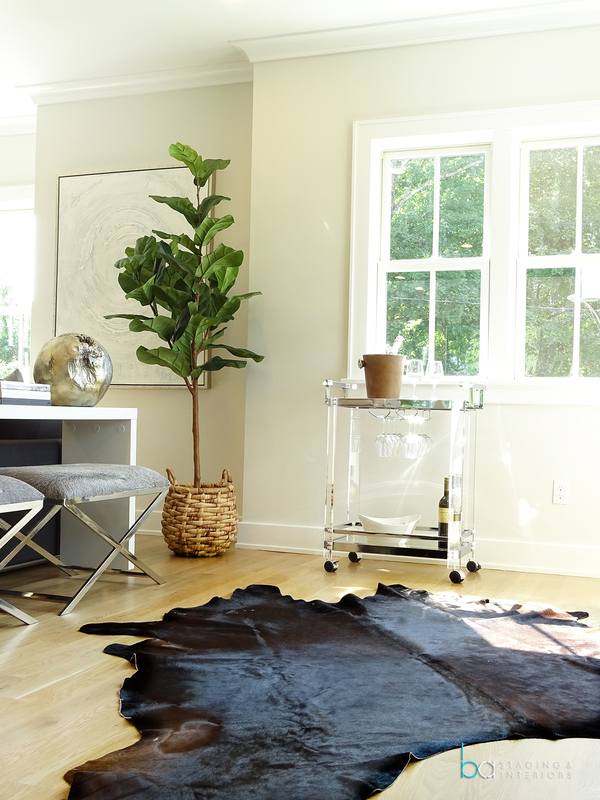 Statistics show that staged homes sells 73% faster than a homes that are not staged. 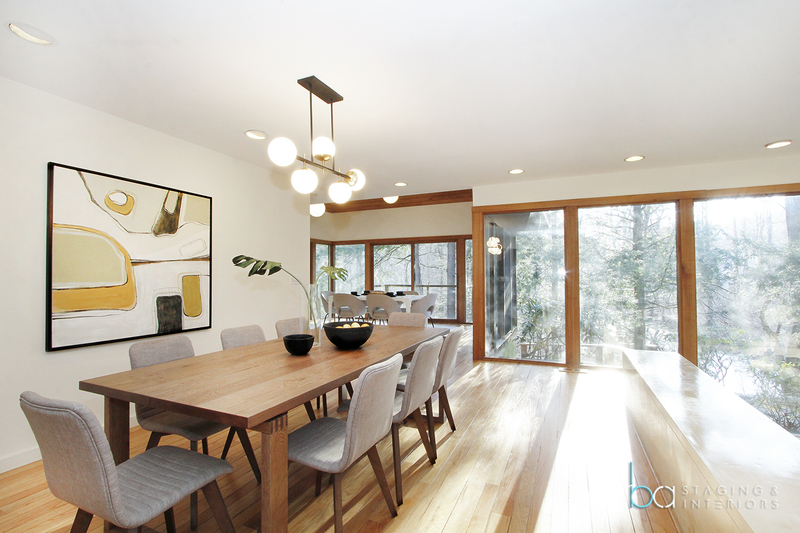 A good home stager does not only look at decluttering, removing personal photos and cleaning. Quite frankly, these are just the necessary preparation steps for staging. There are multiple components that goes into a great staging. Home repairs, updates and upgrades need to be addressed as well as the space planning, and arrangement and style of furniture and decor. A great staging is more than just making a home look enticing. It is about increasing the perceived value of the property. Every item in a home tells a story and can add to or minimize the ‘perceived value’ of a property. “Everything we do and bring into a staging design is carefully selected and thought through to make sure that it increases the perceived value. That’s why our staging designs are so successful.” says Birgit Anich, CEO of BA Staging & Interiors. Presenting houses at their best impression helps sellers get the best possible offers for their property, which minimizes the risk of low-ball offers or no offers. 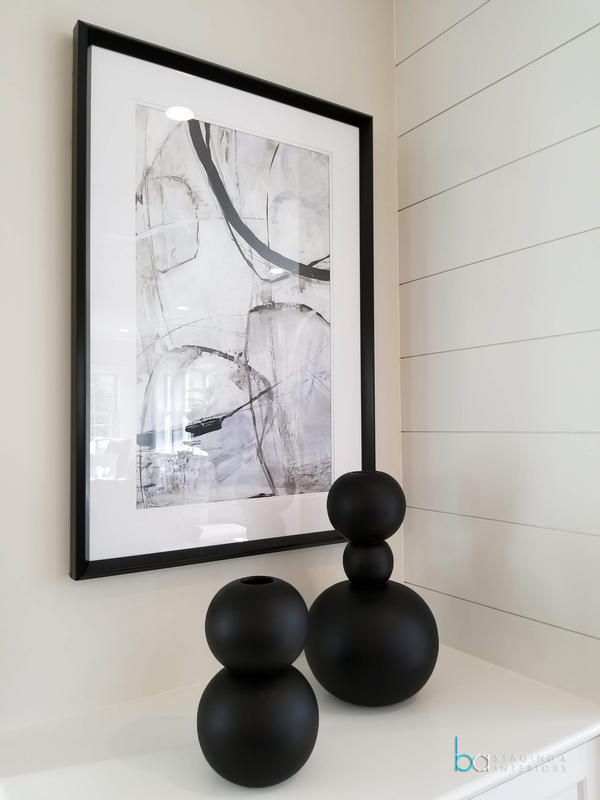 “After a staging is complete, a common reaction among homeowners is – ‘My home looks so much bigger and brighter.’ This is the exact reaction that we aim for, since selling real estate means selling ‘space’. 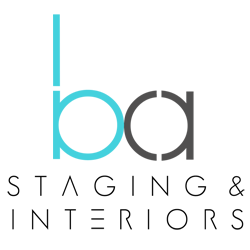 This is a strong positive reaction when it comes to potential buyers.” Birgit continues. When potential buyers walk through houses on the market for the first time, they are making multiple observations on various levels. 83% of real estate agents say that staging a home made it easier for a buyer to visualize the property as a future home. Buyers need to FEEL comfortable inside and be able to potentially call it their home. 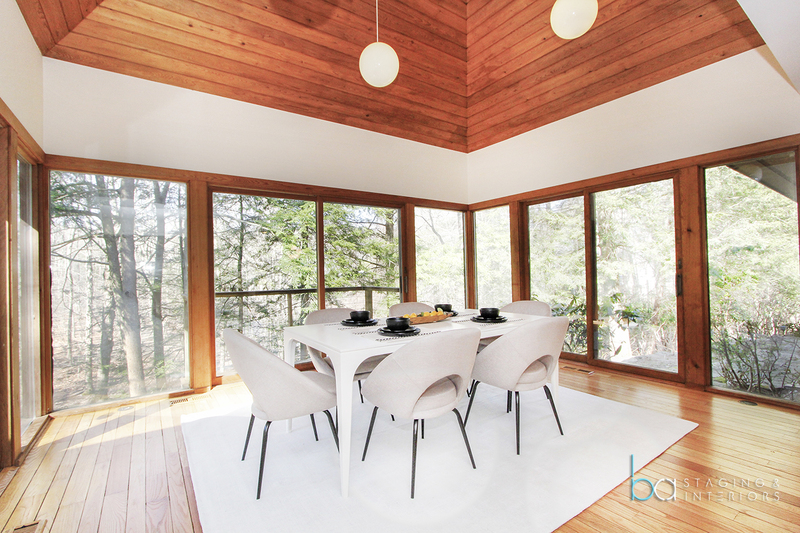 Home staging has positive effects on a buyer’s view of the home. 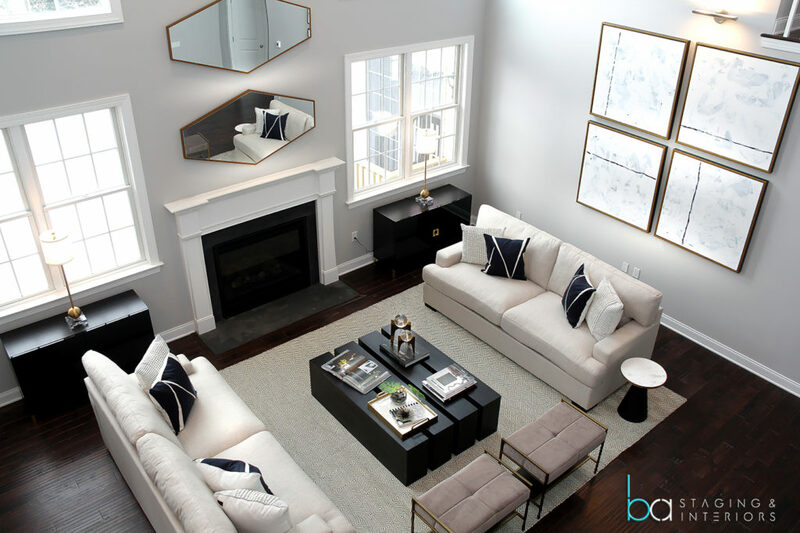 Staging your house effectively will give buyers the impression of a well-maintained home and set your house apart from others that have outdated furniture and a not up-to-date look. Successful realtors know that staging a property will give your property the leverage it needs to be sold quickly and for top market price – which is typically between 5% to 20% more than if a property is left un-staged. They also know that staging costs less than a price reduction. 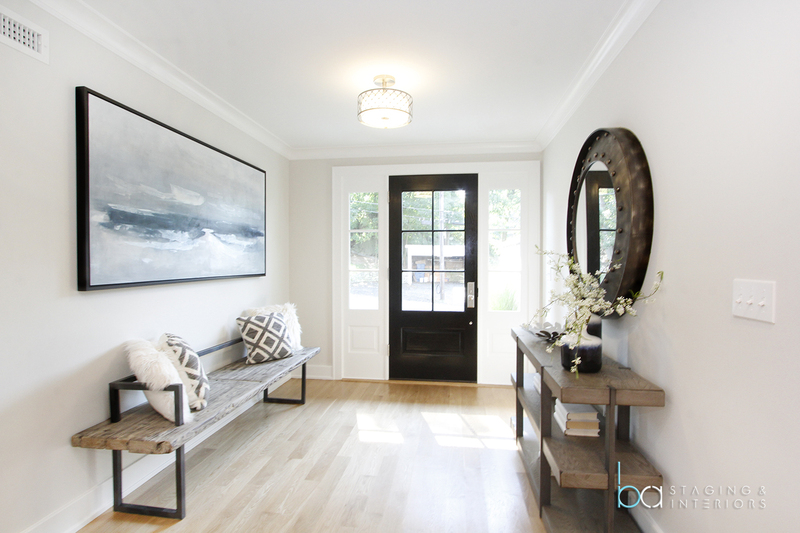 BA Staging & Interiors specializes in transforming properties into inviting, sophisticated and luxurious properties. Our experience shows that properties that showcase a modern lifestyle are sold a lot faster and home buyers are willing to pay more for.